Pray For Love by Kwabs. why i have only 30 seconds of this song? why arent you famous yet????????? Seal and Kwabs on tour, I see it now! how come tis does not have millions of plays? Is it just me, or does he sound like Seal? 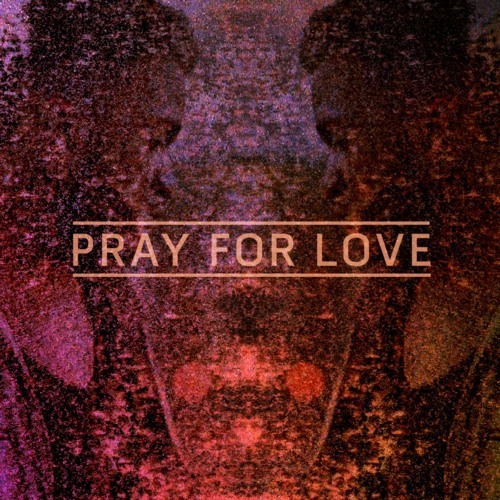 We pray for love .. This song Gives me Chills, AMAZING!